Please tell us about you. We are interested in learning why you have chosen to apply and what your short and long-term goals are. What sets you apart from the rest? Why are you the perfect fit? Copy of DPM degree, copy of current state licensure, DEA license. Contact information including email address, home address and phone number. At least three references, including one from your residency director, and at least one from another podiatrist that you have worked closely with. Once we have reviewed your information we will contact you to let you know if we agree that you are good fit for our practice. An initial phone interview will be set up at the earliest possible time, then an interview in Daytona Beach may be scheduled for a later date. 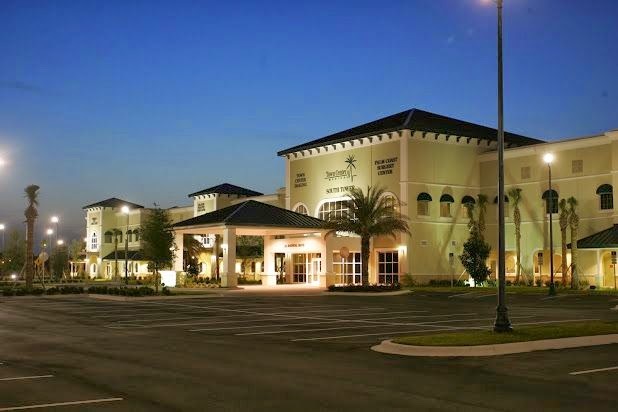 We will ask you to spend three days in Daytona Beach where you will work with one or several of our physicians and get familiar with our practice and team. This will give us both the opportunity to get further acquainted with one another and get closer to making a decision. We both want the right fit, and this decision has to be right for all of us. If you can envision a career in podiatry with Atlantic Foot and Ankle Associates, please contact us with the information listed above. We look forward to hearing from you!